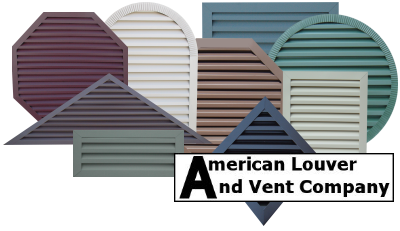 About Us: American Louver And Vent Company, Inc. 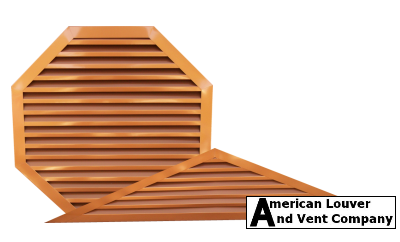 The mission of American Louver And Vent Company, Inc. is to supply high quality custom attic ventilation products quickly at competitive pricing. Bob Stott, founder of American Louver And Vent Company, Inc., owned a successful construction and siding company for 15 years. During that time he became frustrated with the limited selection of gable vents available for his customers. Eventually he began producing custom gable vents for his siding company. From his own experience he could identify a great need for these products, so in July 2008 he started American Louver And Vent Company, Inc. to produce the vents full time. In May 2009 we moved into a new larger facility. Growth continues and in March 2011 we expanded our shop and office space, doubling in size. 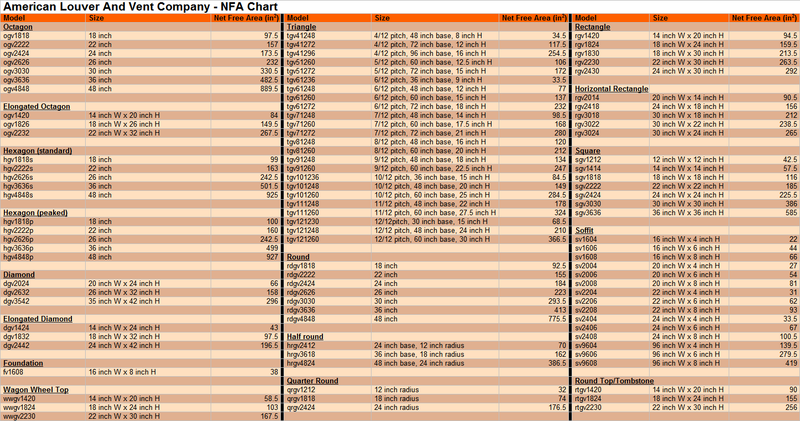 In September 2013 we expanded our facility once again enabling us to better serve our customers. We serve contractors, dealers, lumber yards and homeowners. We can and do ship anywhere. Our products are in use world wide. We support Habitat For Humanity and other non-profit organizations. 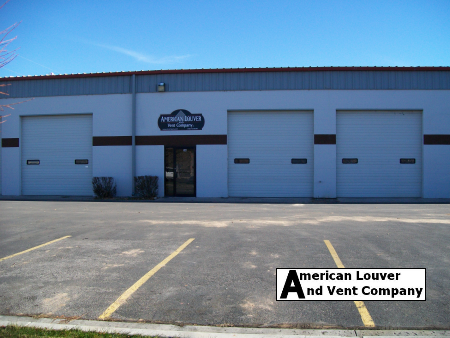 American Louver And Vent Company, Inc.